Lady Soma solely focuses on the women’s body. They created a strict line, to enable women to find the best solutions to their feminine and personal issues, whether it be for her body or skin. The word “soma” comes from the Greek language meaning “body”. Throughout history, the Mediterranean food and culture, rich in fresh fruits, olive oil, vegetables, fish and whole grains, has been known to be the epitome of health. Scientists have known for decades that people who eat these foods have lower rates of heart disease, cancer and other health issues. Lady Soma manufactures products under very stringent GMPs (Good Manufacturing Standards), regulated by the FDA. Our scientific researchers have worked closely with state and federal agencies to ensure the quality of their products. My lips have been so dry and cracked due to the cold blustering windy days we have been having for the last few months, it was brutal. My lips needed some help, and in stepped in Lady Soma with the new Lip Rescue! Lip Rescue, reverse damage with amino acids and collagen. 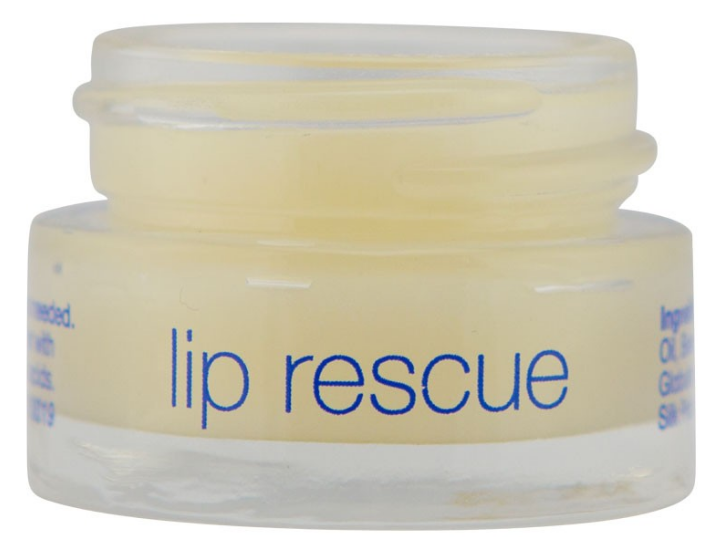 Rich blend of soothing restorative ingredients to moisturize and strengthen lips. 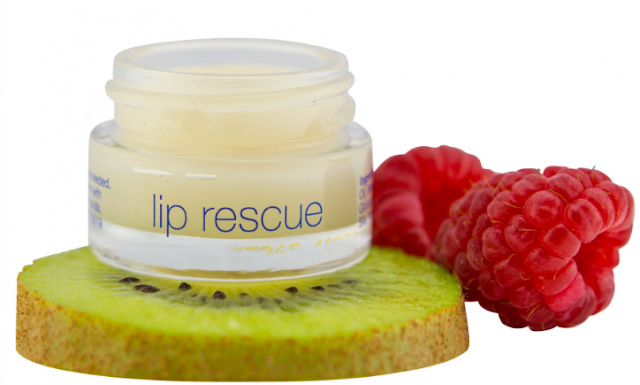 Restores lip vitality using powerful moisturizing and plumping agents. Can be used as a daily lip balm, or special treatment to fill in fine lines. 1/4 oz. This lip wonder works because it contains, Palmitoyl Triepeptide-3 is an anti-aging powerhouse that repairs, moisturizes, and protects lips. Collagen peptides that provide restoration and structure for the lip skin matrix. Coconut oil is known for its intense moisturizing ability. Beeswax is secreted by female bees that has a natural pleasant honey-like smell. Beeswax contains an abundance of vitamins and essential fatty acids which lock in moisture and keep lips hydrated and many more ingredients that all help your lips look their best. 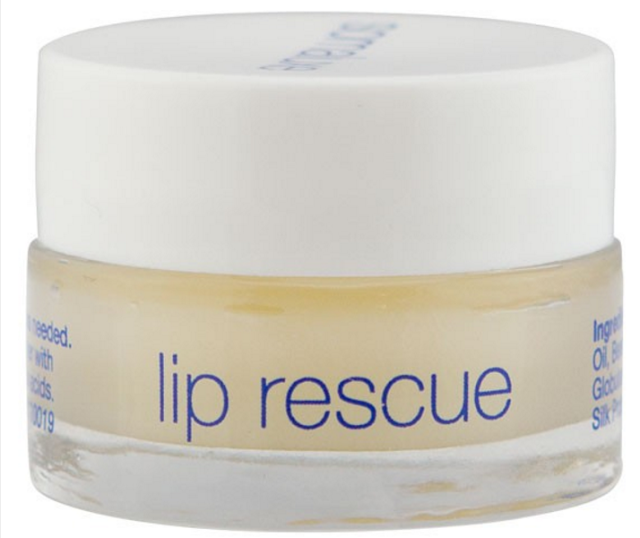 I could not wait to try the Lip Rescue, because like I mentioned my lips need the help. This portable jar was filled with a smooth lip gel like cream that smelled amazing. The smell was sweet and it reminded me of one of my most favorite sweets those little square chewy candies. It really had a pleasing scent and sent on my lips very smoothly and evenly and I could see a difference right away. My lips looked more healthy and were a lot less dry and this was just with one application. I will continue to use the Lip Rescue, and I am sure my lips will look better and better. The Lady Soma Lip rescue retails for $32.99 but it is on sale for $18.00 right now. Be sure to stock up while this great price is available. If you are going to shop you can take an additional 10% off the sale items by using the code: ADDITIONAL10. Are you going to pick up a Lip Rescue, to rescue you winter lips? I would love to hear how this worked for you! The generous folks at Lady Soma are giving one of Susan’s Disney Family readers a chance to win a Lip Rescue for your very own. Would you like to enter? Please visit the Lady Soma site, and take a look around then come back here and comment on what else you love from the site. There are also other ways to enter, please enter below. 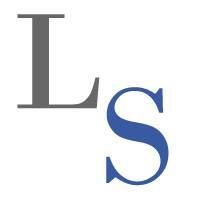 One winner will win a Lady Soma Lip Rescue a $32.99 value! You can purchase the Lip Rescue online at https://www.ladysoma.com/lip-rescue.html you can take an additional 10% off the sale items by using the code: ADDITIONAL10. Disclosure: The reviews and or opinions on this blog are my own opinions . I received a Lip Rescue to facilitate this post. No monitory compensation was received. I was not required to write a positive review. Your experience may differ. The opinions I have expressed are my own I am disclosing this in accordance with the Federal Trade Commissions 16 CFR Part 255: Guides Concerning the Use of Endorsement and Testimonials in Advertising . I would like to try the Antioxidant Berry Masque. I also like the Somaluxe Face and Body Firming Lotion. I love that it smells good, not medicine like. I think the firming lotion featured on their front page looks like an interesting product to try. I'd like their renewal serum. I would love to try the Lady Mint Tingle lip balm. It looks attractive. I'd love to try the Lady Mint Tingle lip balm. I would really like to try the Paradise Coconut Conditioner. I bet it smells great! 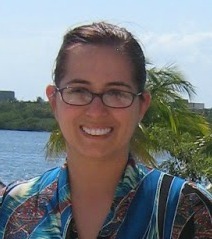 Your blogs are very amazing. The handheld or portable wind meters should be very accurate reporting. It helps better weather forecasting. I would like the RENEWAL SERUM. My wife would like the Renewal Serum.